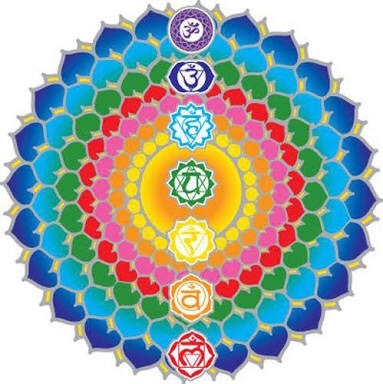 Our basic survival issues involving trust, health, nourishment, family, money and appropriate boundaries lie within the muladhara chakra – the root chakra. This energy center is close to the earth, helping us feel grounded and safe. It involves our right to be here and, when balanced, we feel comfortable in our bodies, we are able to trust and be still, we enjoy stability and we are able to face the world fearlessly. 4. 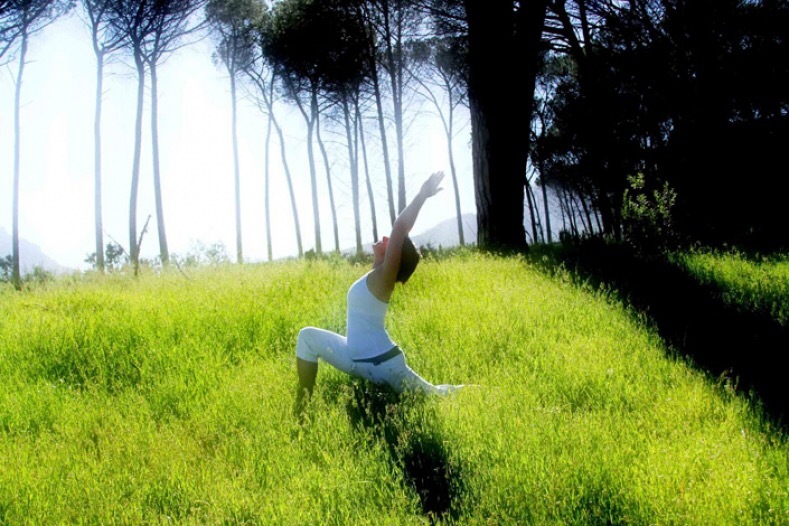 Breathed myself into stillness in four grounding asana. I know I look like I’m having a boskak in malasana and the lavender does make me smell a bit like my granny, but I feel better now. This post is especially for those of you that had questions on our recent retreat about how to work with the root chakra. Let me know if you have any questions. Always happy to chat. 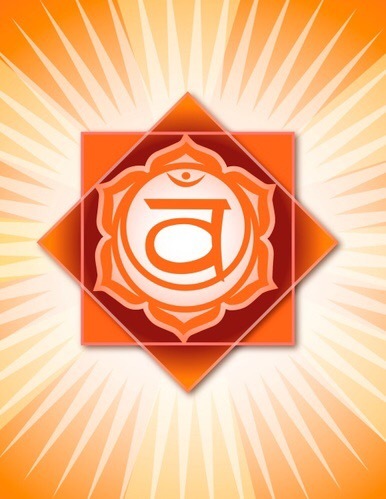 Anahata Chakra is more commonly known as the Heart Chakra. 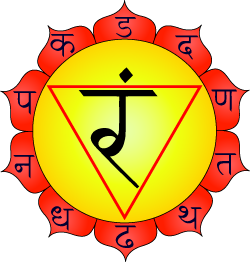 The literal Sanskrit translation of “anahata” is “unhurt, unstuck, or unbeaten.” The Heart Chakra is perfectly situated in the middle of your body, balancing the world of matter (lower three chakras) with the world of spirit (upper three chakras). Determining whether your chakras are balanced is quite an elusive subject; people often seek healers or reiki masters to rebalance them, when it’s just as easy to look inward and dig deeper within yourself. Signs your heart chakra may be blocked include feelings of shyness and loneliness. If you have an inability to forgive or a tendency to lack empathy, then you may be leading with your head more often than your heart. Flip that the opposite way and an overpowering chakra can include feelings of codependency, and looking outward for acceptance or fulfillment. Intense jealousy or harsh judgment of others is also a red flag. If you fall into the blocked category, figuring out how to rebalance your chakras really boils down to repressed emotions. Whether it’s a traumatic event stemming from childhood that you can’t even remember, or a grudge you’re holding so tightly from last week. When you repress your feelings, your heart chakra’s balance gets out of whack. 1. Be open with your emotions. Any way you want! Whether you write them down or scream out loud, you need to let them out. Be extremely honest and open with every word; don’t hold anything back. Write coming from the heart — it’s always painful, but it’s part of the healing process. Even if you have no intention of anyone else reading what you write, it’s so helpful to put your feelings into words so that you can become comfortable, aware, and at peace with it. 2. Stop clinging to your feelings. You get what you give. Practicing yoga really helps with this, because it teaches you to live in the present moment. Dwelling in past loves or past problems only brings us down, and if we stress about the future then we aren’t living fully. Like most things in life, it’s easier said than done. Do yourself a favor and consciously work on this one! 3. Practice the art of acceptance. A good rule of thumb is “If you can’t change it, forget it.” Why stress about something or someone you have no control over? It’s a waste of time and energy. Instead, focus on what you can control. That’s what will bring you contentment and happiness. Set your daily intention to going with the flow and letting it be. Try incorporating these three reminders into your daily life, and always remember that love is the greatest healer. Especially love for yourself. Keeping this intention while practicing asana will help open your heart. 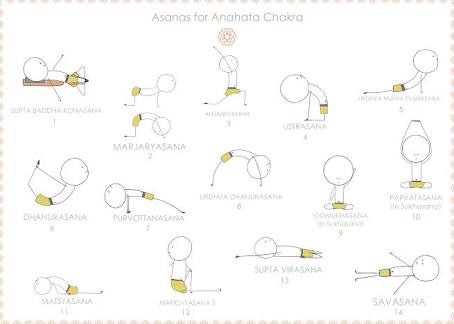 A few great poses to aid you in “opening your heart” are camel pose, eagle pose, and a back-bending practice. 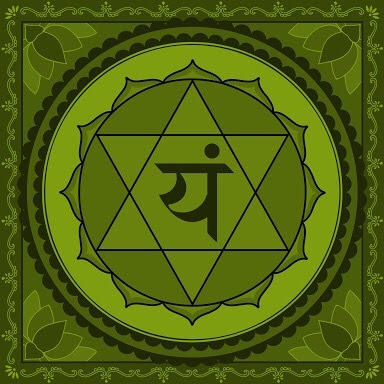 The heart chakra is represented by the color green. Eat more dark green leafy vegetables and drink green tea. How do I show myself love and compassion? How do I give love and compassion to others? In what ways am I generous/stingy? How can I cultivate empathy for people close to me as well as acquaintances and even strangers?